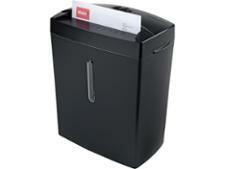 Bonsaii DocShred C560-D shredder review - Which? 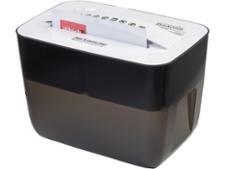 The Bonsaii DocShred C560-D cross-cut shredder is designed to whizz through your old paperwork and turn it into confetti. Does it shred effectively, quickly and quietly? 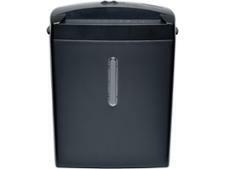 We sent it to the lab to put this shredder through our rigorous tests and push it to its limits. Discover how well it coped by reading our expert review.